These are NOT paperback editions. 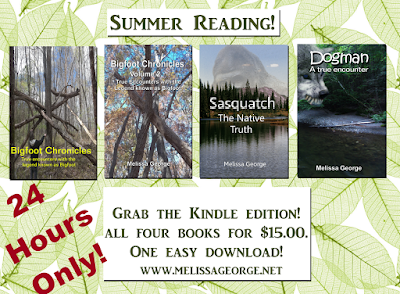 You will be purchasing a PDF file of each book listed. Once you make your payment you will be directed to a download page. Download all of the files on the page and send the PDF files to your kindle. If you are not sure how to do this, you can download this neat little program from Amazon called "send to Kindle" that will send the files for you. If you don't have the Kindle, you can grab the free app HERE for you PC, Android, or Tablet.